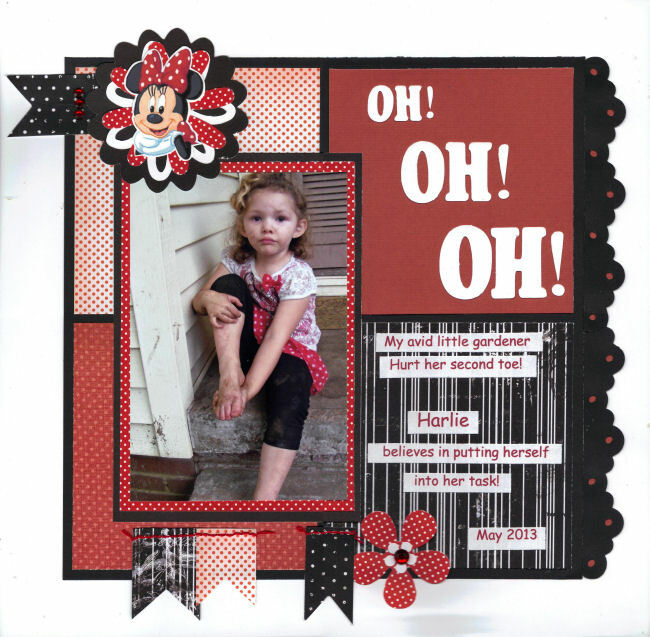 Lovely Layouts: Oh! Oh! Oh! I think Harlie had as much dirt on her as she left in the flower bed.